Madeline Duffy is a soprano from Vernon Bridge, Prince Edward Island. She recently finished her Bachelor of Music Program at Mount Allison University, where she studied with Dr. Vicki St. Pierre. 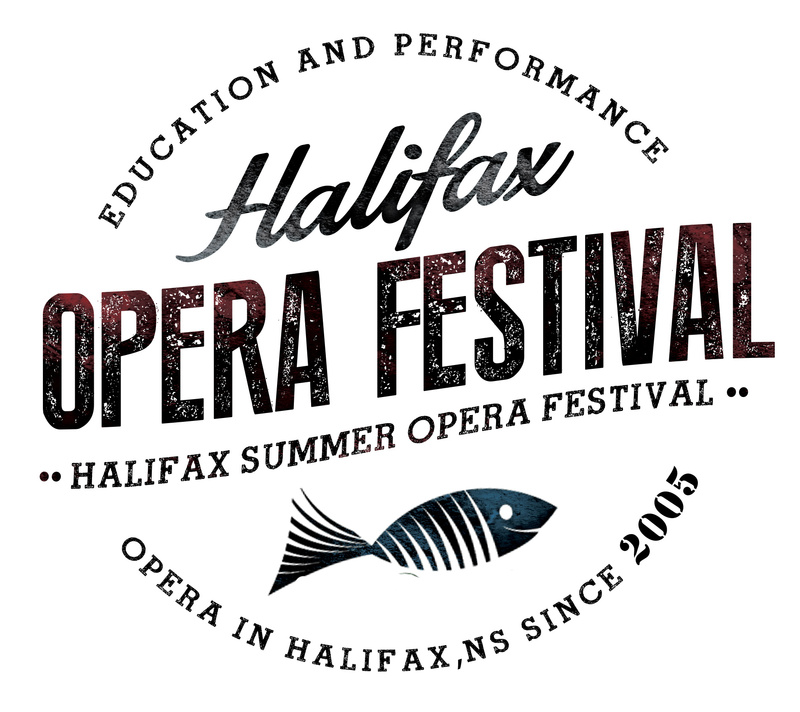 Madeline is thrilled to be playing the roles of Valetto and Venere in Halifax Summer Opera Festival’s 2018 production of L’Incoronazione di Poppea. During her time at Mount Allison, Madeline performed in various Opera Workshop productions, understudying the role of Maguelonne in Viardot’s Cendrillion, and performing in scene excerpts from Blow’s Venus and Adonis, Mozart’s The Magic Flute, Cavalli’s La Calisto, Purcell’s Dido and Aeneas, Barber’s Vanessa, and Delibes’ Lakmé. She also had the opportunity to participate in various master-classes and vocal coachings with musicians such as Krisztina Szabó, Carrie-Ann Matheson, Rachel Andrist, Nathalie Doucet, Maureen Batt, and Erin Bardua. Aside from her solo performing at Mount Allison, she was part of the Elliott Chorale and also took part in various student-organized ensembles. Madeline’s initial exposure to classical music can be credited to being a member of the Confederation Centre Youth Chorus throughout her youth. She also comes from a background in dance and musical theatre, all of which have led to her love of opera! Madeline has competed in the National Association of Teachers of Singing competition as well as various Kiwanis festivals. In her time away from school, Madeline frequently sings at weddings and church services, directs a children’s vocal ensemble, and teaches private lessons. This coming September, Madeline will commence her graduate studies at the University of Western Ontario in the Masters of Music in Literature and Performance Program.